Duys Tanks is proud to announce that we have just released our new HERO range of vertical storage tanks. These new tanks are beautiful designed with a wonderful modern look. 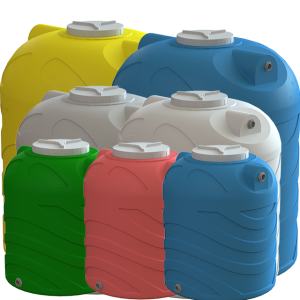 Our Hero range is available in our standard 7 colours and are available in 500LT, 1500LT and 2500LT sizes. Contact Duys today, to find our more about these amazing new water/chemical storage tanks.